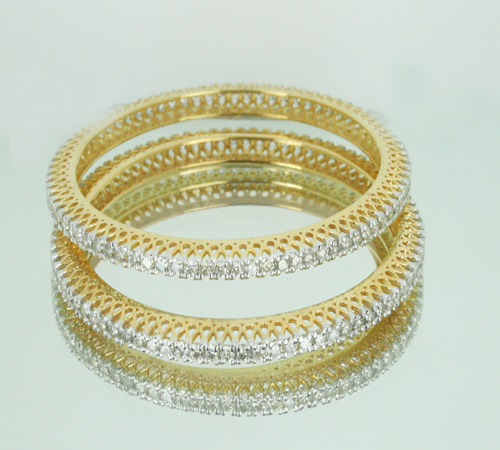 5881 points will be rewarded to you when you buy this item. 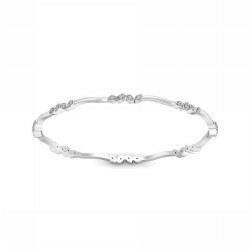 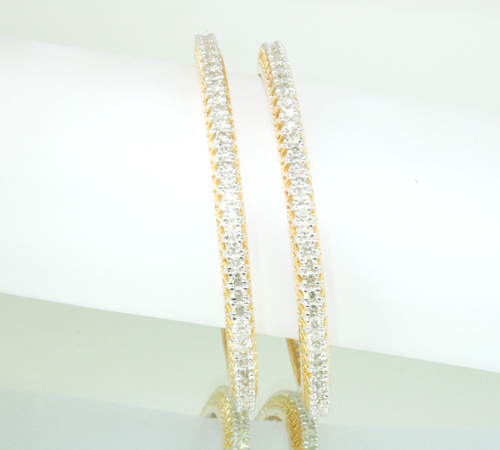 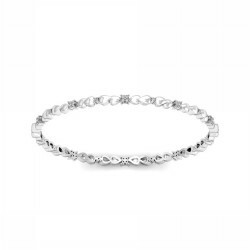 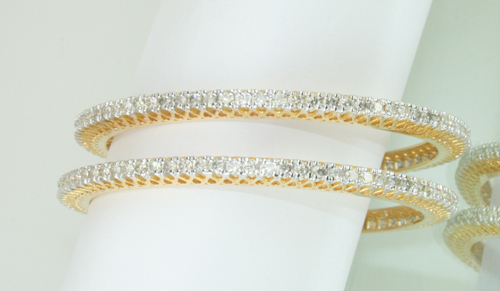 Just so gorgeous, this 7.15 ct diamond eternity bangle bracelet will glisten with your every move. 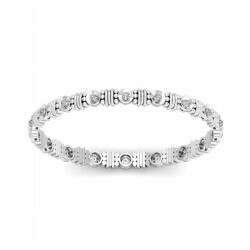 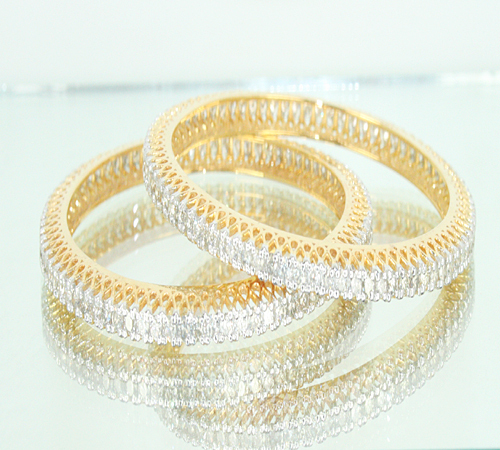 Shimmering and elegant, this slip-on Diamond bangle is designed in the 'eternity' style for maximum sparkle.